The Last of Us is finished! 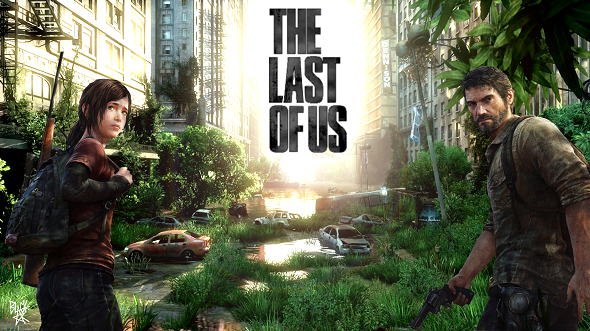 Yesterday, Naughty Dog officially announced that the development of The Last of Us is finished. The news was delivered to the public through one photo posted on co-president’s Naughty Dog, Christophe Balestra, page on Instagram. 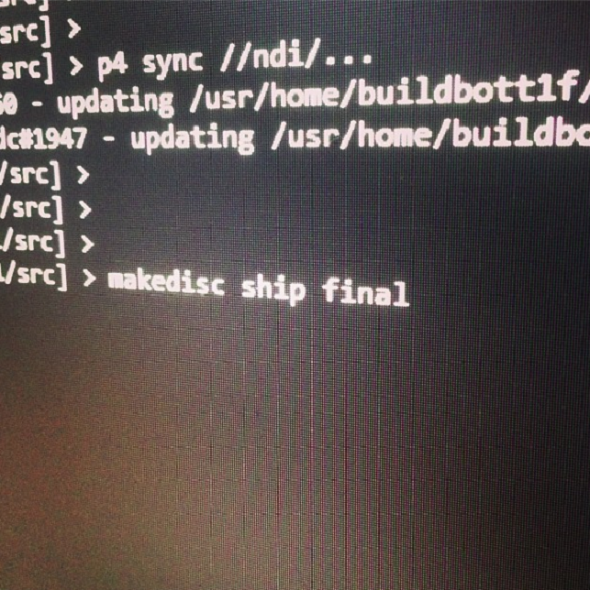 This "makedisc ship final" allows us to believe that the game is really 100% complete and will soon be released on the world market. In addition, the game's developers have also reported that there is strong possibility of The Last of Us appearing on the PSN soon. So, dear fans of video games in the genre of action-adventure, very soon you will be able not only to play The Last of Us, but also deliver your own verdict to the game, because its release is planned for July 14, 2013. And you, are you waiting for The Last of Us? Write your answers in the comments below.